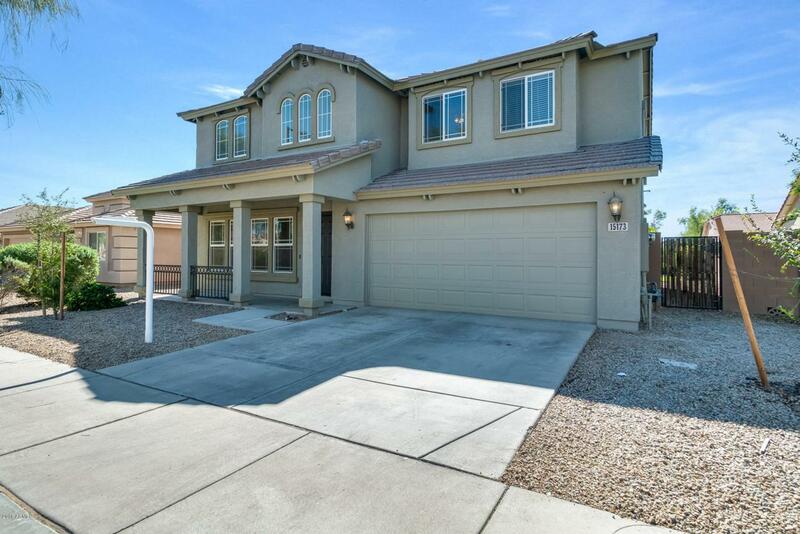 Must see this charming 5 bed, 3 and a half bath home in Goodyear. It features exceptional details, spacious loft, ceramic tile flooring, custom wall cutouts and much more. 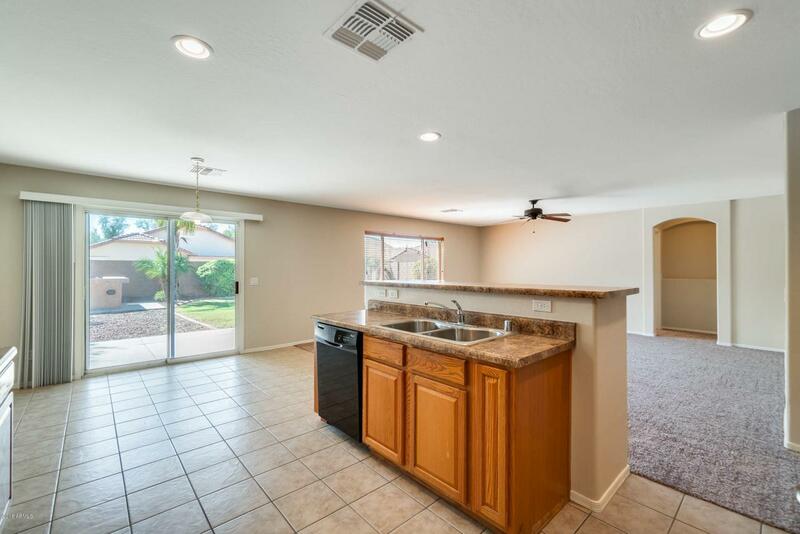 High vaulted ceilings open this space along with the large windows.The spacious kitchen shines with matching appliances, durable countertops, overlooking the family room which is great for entertaining. 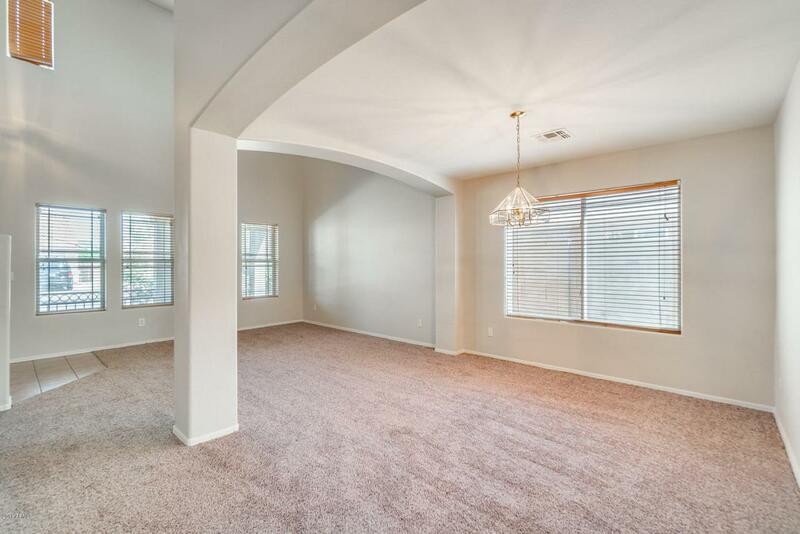 Relax in the master retreat with a walk-in closet, master bath has dual sinks and separate tub and shower. 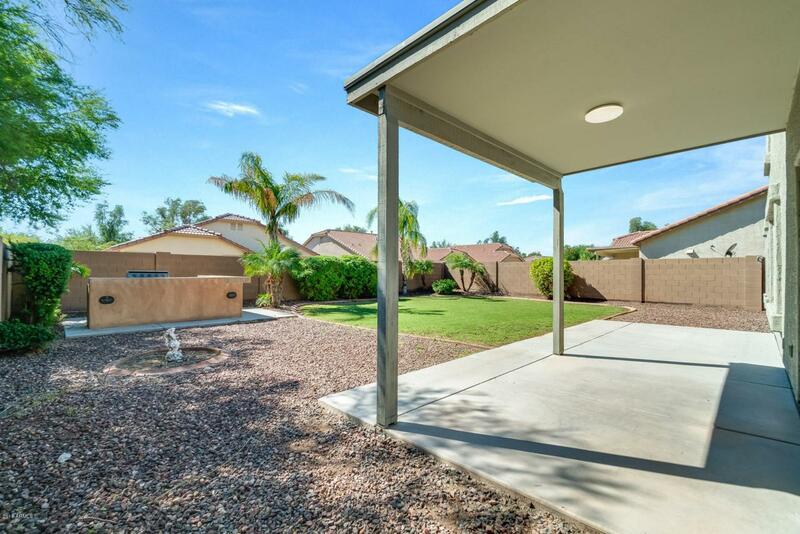 Enjoy outdoor entertaining on the shaded patio or share your favorite grill recipes around the outdoor built-in BBQ. This home has so much space and room to roam you really need to schedule a showing and view it yourself!